Attention Deficit Hyperactivity Disorder does not disappear at age 13 as some have said in the past. Many teenagers in Junior High School and in High School are significantly impacted by ADHD. Though some teens seem to “outgrow” their attention deficit disorder symptoms, the great majority will require both treatment for ADHD, and help at school, throughout their teen years. The early teen years in junior high school are hard enough for anyone, but when the junior high school student has ADHD, life can seem overwhelming. 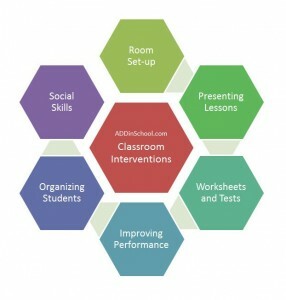 Students with ADHD can be successful in junior high or high school, provided that teachers, parents, and the student all work together to keep the student organized and focused to completing the task at hand. Because there is some growth in the frontal lobes of the brain between ages 11 and 13, some junior high school students and high school students will have fewer symptoms of ADHD as a teen than they did as a child in elementary school. The problem wonâ€™t go away, but may become less severe. The brain will grow once again around age 19 or 20. It is here that more of the symptoms of ADHD may become less of a problem, but typically the high school or college student will still be impulsive, immature, and have difficulty focusing on routine or boring tasks. 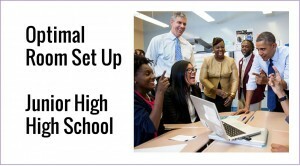 Typically the emotional judgement or decision making ability of a teen in high school with Attention Deficit Disorder is about 70% of their age. Often a teen who is 16 years old and wants to get his drivers license has the emotional judgement of an 11 or 12 year old student (16 x .70 = 11.2). There are six different kinds of ADHD and some types of ADHD are better, or worse, then the others. A teenager in high school with just “brain fog” or inattentive ADHD may have fairly good emotional judgement, but poor decision making abilities. A teen who is impulsive, hyperactive, and has temper problems will have poor emotional judgement and poor self-control. Some parents would be wise to not let their teens in high school drive until they matured a bit more. 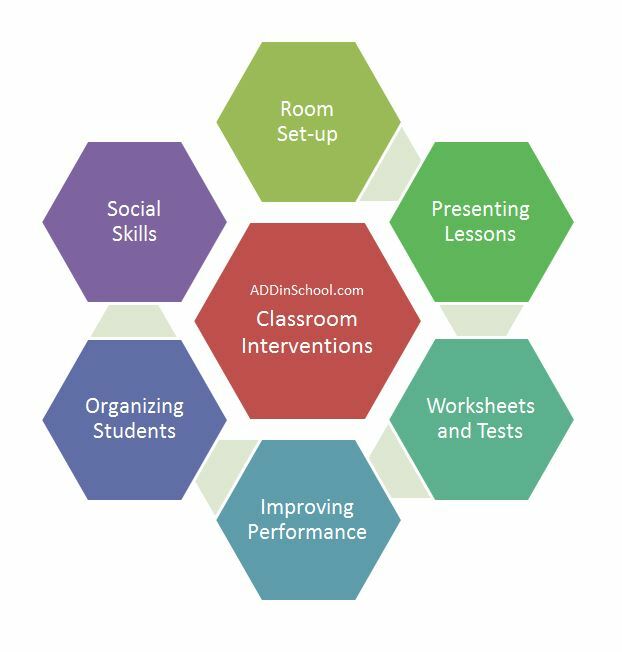 We are providing 101 of our best classroom interventions for just $3.97 for the PDF ebook.Â We want you, and your students - your children - to succeed in school! Grab your copy now!